February 21st, 3:30 p.m. to 5:30 p.m. 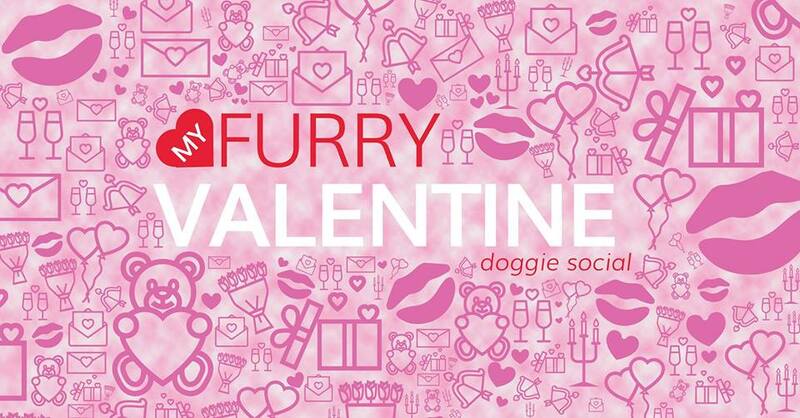 Celebrate canine love at this dog social featuring live music and drinks. No prong collars, please. Donations are encouraged.